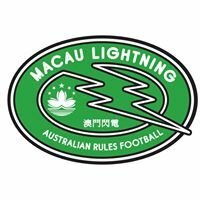 Calling AFL Women’s Players and Supporters in Asia! 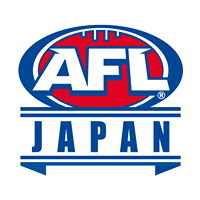 This year the inaugural women’s AFL league in Australia sparked tremendous interest in Australian Rules football among girls not only across Australia, but around the world. 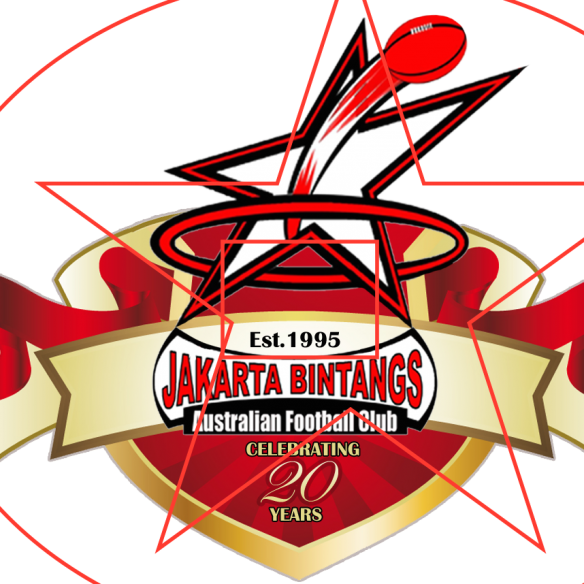 Leagues have since been established or expanded following on from the AFLW’s success. 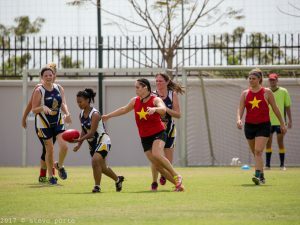 The excitement and enthusiasm that the girls have brought to the AFL scene has spread to Asia too, beginning with the first AFL women’s exhibition match at last year’s Asian Champs in Vietnam, and with Cambodia setting up a women’s team, the Apsaras in February this year. 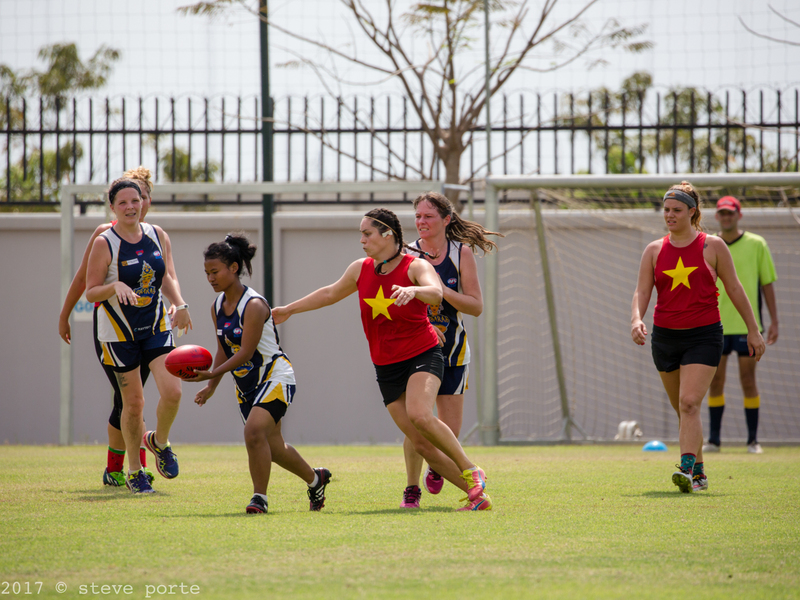 Just six weeks later, Cambodia hosted the Saigon Gaels in the first ever international women’s AFL match in Asia then went over to Vung Tau for a rematch on the ANZAC Day fixture. 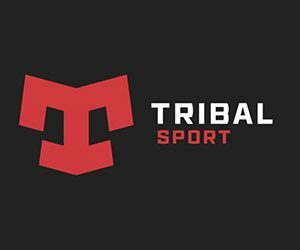 Both teams are set to face off again in September as part of the cross-border Cannonball Run series. 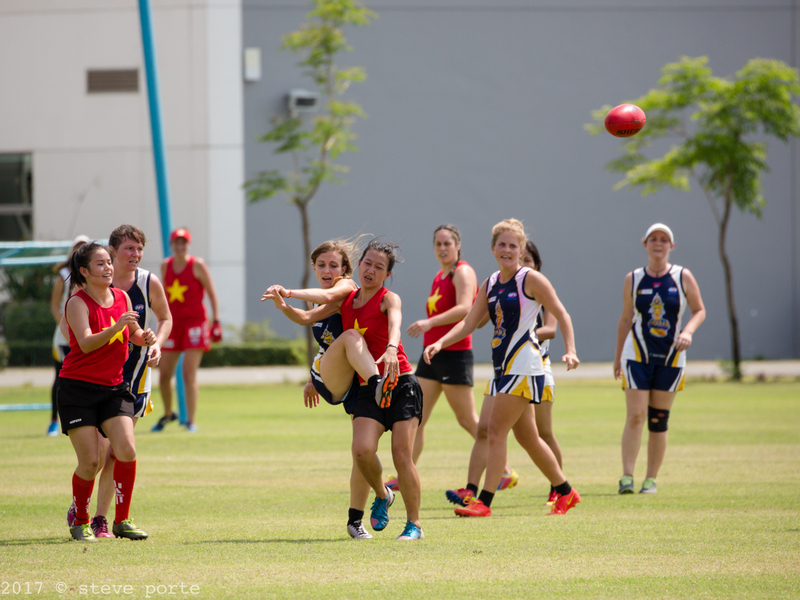 Cambodia and Vietnam are keen to continue to promote the development of women’s AFL in Asia and would like to encourage all AFL Asia clubs to also explore this opportunity so that women across Asia can play our great game at a local and international level. 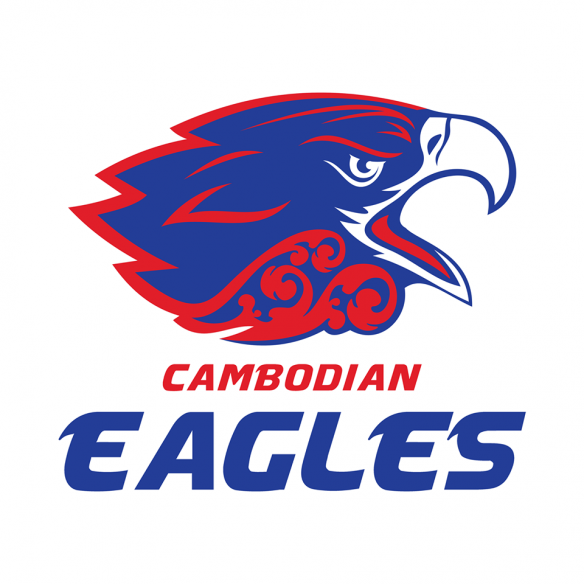 The involvement of the women has been a boon for the Cambodian Eagles football club, which has attracted significant interest from sponsors and social media, boosted home ground attendances, and increased overall revenue as a result, “The amount of interest in women’s AFL from locals and expats has taken everyone by surprise, it’s exciting and we’re hoping to keep building on the momentum”, said Eagles President, Paul Hurford. 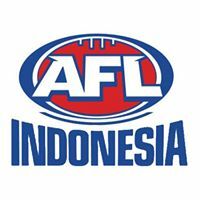 It would be hard to imagine that the same strong support for AFLW does not exist in the rest of Asia and it seems there is no better time than now to tap into it. 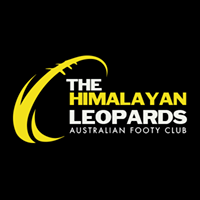 The Apsaras are seeking interest from any club which would like to start up a women’s team and potentially play a home or away match this year. 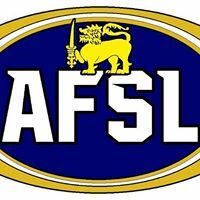 Looking further ahead, Cambodia would love to play in (and potentially host) the first official AFLW Asia tournament in 2018. 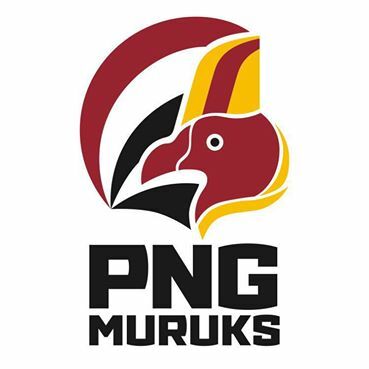 Please share this message with anyone interested in developing AFLW in your country. 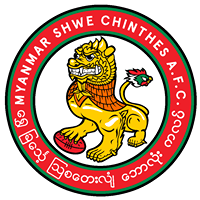 How good’s women’s footy in Asia?